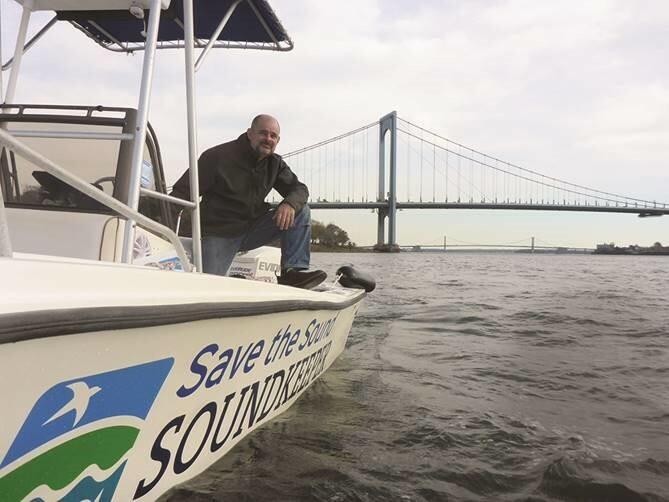 WATER WATCHER: Save the Sound’s Long Island Soundkeeper Bill Lucey monitors water north of Whitestone, Queens, near Throgs Neck Bridge. Residents, boaters, beachgoers, and nature lovers care about the water quality of the Long Island Sound. But until recently, nonprofits, schools, and government agencies used different standards and equipment to test it, so the data was of limited value. The New York Community Trust, along with its Westchester and Long Island divisions, teamed up with other funders to work with the Connecticut Fund for the Environment/Save the Sound. 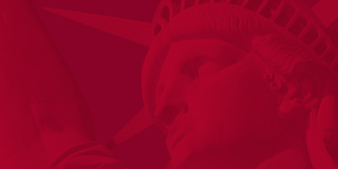 Our $177,000 in grants supports standardized testing. The project was so successful, the EPA is now funding the monitoring, and using the data to make policy and regulatory choices.